After emerging as the 3rd South Indian actor to have a Rs. 250 crore grosser at the Box Office worldwide, Thalapathy Vijay has set another new record with his Diwali blockbuster Mersal. 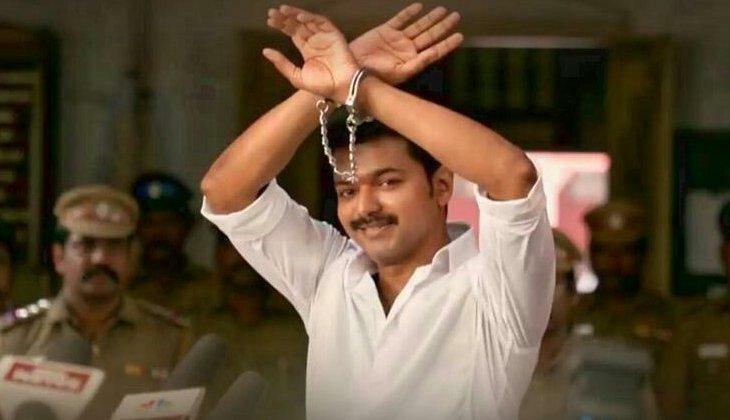 Most of the media reported stated that Thalapathy Vijay starrer has emerged as the fifth South Indian film to cross the Rs. 250 crore mark at the Box Office worldwide. 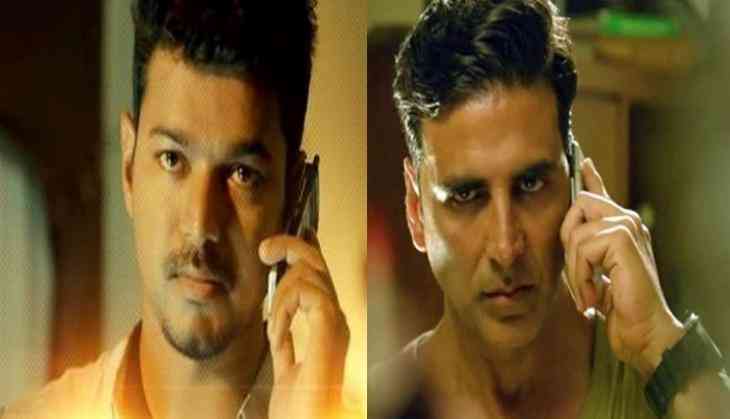 However, many are unaware that with the lifetime collections of Mersal, Thalapathy Vijay beated none other Bollywood superstar Akshay Kumar to have a Rs. 250 crore grosser at the Box Office worldwide. Despite doing more than 100 films, none of the Akshay Kumar films have managed to touch Rs. 250 crore at the Box Office worldwide. Hrithik Roshan - Krrish 3, Bang Bang!